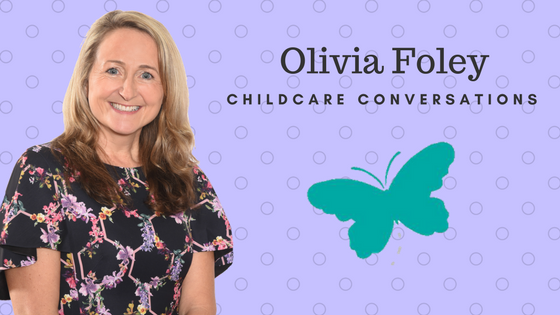 Olivia Foley founded her first nursery back in 1999 in answer to her own childcare needs and the inability to find high-quality childcare in the local area. Developing an excellent local reputation the Hungry Caterpillar group has since expanded across West London into Ealing, Hillingdon, Buckinghamshire & Harrow and now have 10 settings. Hungry Caterpillars remains a family-run business that responds and develops services to meet the needs of families that it serves. We caught up with Olivia to find out more about her thoughts on changes in the sector and why she believes her staff are the key to her success. Thank you for agreeing to chat with First Discoverers. First off, can you explain what initially drew you to working in the early year’s sector? I didn’t initially come into the early years sector from a childcare background or a traditional business background. What initially drew me in was my 18-month-old daughter, a financial need to go back to work and therefore the need for childcare. When I started to look at nurseries and childminders I just couldn’t believe the lack of choice and although each that I viewed offered some of what I wanted none of them offered all that I expected or craved for my daughter. It was at that point I decided that I would open my own, creating my dream nursery for my daughter and share that vision with local families. I signed up to do my NNEB at college at the same time that I went through the, then long-winded, process of registering my first nursery. Whilst at college I realised that I was unique in setting up with so little experience of the sector. This point was emphasised by my course tutors who at times made me feel I had already failed. However, I was confident and determined that Hungry Caterpillars would be an amazing success and provide great care and education not just for my children but for all that attended. It’s fair to say your determination paid off as Hungry Caterpillars now have 10 locations! What would you say makes a successful childcare setting? 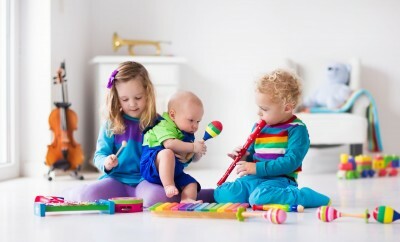 There are so many factors that go into making a successful childcare setting. Having a clear vision is imperative and pulling the threads of that vision into everyday practice is vital. At Hungry Caterpillars, we have worked hard to develop systems and standards that are mirrored at each of our nurseries. When you are managing a group it’s important that some things are generic whilst others are about that individual nurseries identity. However, the most important factor for us is our team. Staff are the VIP’s that deliver our vision to families on a daily basis. We work incredibly hard to recruit great staff and develop them to be the very best they aspire to be. 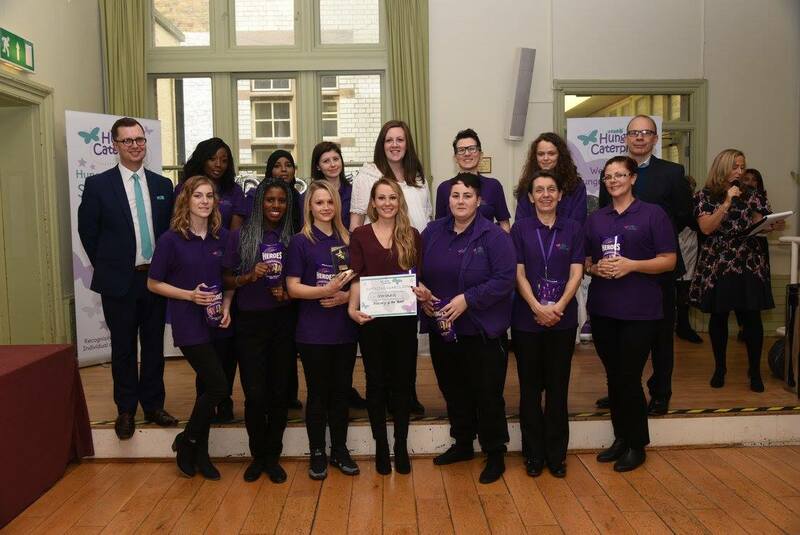 This is done through in-depth inductions, training, mentoring, internal promotional opportunities, and annual awards for achievements and generally ensuring staff are happy and want to be part of our team. We believe it is vital to have great facilities and equipment. We invest constantly in our equipment and facilities at each of our nurseries. All our nurseries are equipped with high-quality furniture and resources which is the starting point. From there it is not necessarily about buying expensive resources but more about the creativity and vision of the manager and the team. We employ a maintenance team to support each nursery in maintaining standards and developing areas, going above and beyond the call of duty to create fabulous areas for the children. Recruitment is an ongoing battle and one which is never conquered. We have seen a significant drop in qualified applicants coming through and many of the channels we previously used to recruit are no longer effective. Our full-time HR Advisor co-ordinates all our recruitment initiatives and monitors their success – we are currently having the most success with Facebook ads and our face to face recruitment events. Our overarching strategy for both recruiting and retention of staff is to make Hungry Caterpillars somewhere childcare professionals want to work. We do this through our wide range of staff benefits, training and promotional opportunities, staff social events, celebrating individual’s success, annual staff awards, seeking national recognition through industry awards and generally ensuring our teams feel supported, valued and an important part of the wider family of Hungry Caterpillars. There is no magic wand but if staff join our team, have a great attitude and demonstrate passion and commitment to the children and families they work with then inevitably they will succeed at Hungry Caterpillars. Early years should lay firm foundations for the future whilst still allowing children to be children. Our focus is on developing individual children’s confidence in themselves and their ability. Primarily this is done through real experiences, not sitting at a desk. The ability to use your imagination, be creative, interact positively with others, choose freely and independently are just some of the key skills children need to gain in their early years. 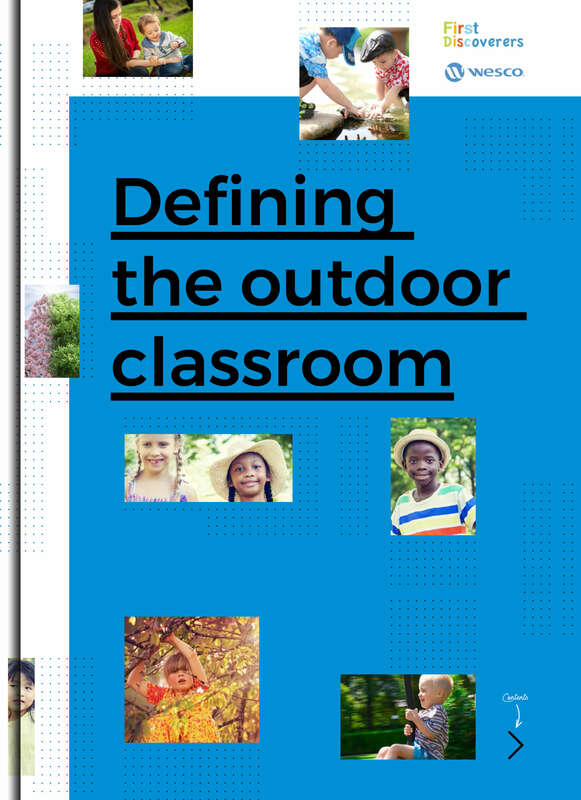 This is greatly hindered by the increased pressure for children to start school earlier and earlier and the often very different approach to early years within a school setting. The biggest problems faced by early years will come as no surprise to anyone. Recruitment continues to be a constant battle. In addition, increased overheads and underfunding of the so-called ‘free’ offer, rates, pension cost all create a real financial threat to the survival of many childcare settings. Are you offering the 30 hours entitlement? If not, why not? We will be offering 30 hours but we have had to completely overhaul our fee structure and how we deliver funded places in order to do so. Our plan follows the York model in principle. We will offer a limited number of purely funded places, our ‘Basic Funded Offer’, for both the 15 and 30 funded hours and terms and conditions will apply. 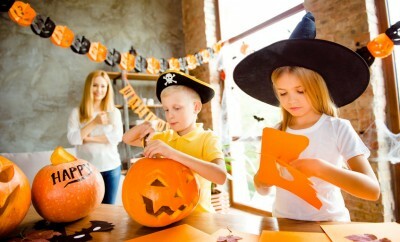 Meals will be chargeable and/or packed meals must be brought to nursery and sessions will be allocated based on availability. We are working closely with local pre-schools and childminders to signpost families who we cannot accommodate. For families accessing fee and funded places, we have a created a sliding scale hourly rate. The more additional hours you do on top of your funded hours the cheaper your hourly rate becomes. The minimum number of sessions for a 30 hour place is 6, funding is stretched over 51 weeks and sessions include all the extras such as meals, language sessions, yoga, Forest School, ICT program etc.. We really wanted to avoid the optional additional charge which parents can choose not to pay as we could not afford to offer all that we do on just the funded rate if parents choose not to pay the additional charge. If you could make two changes within the early year’s sector, what would you like to see? Allow early years providers to be free from the financial burden created by local authority funding rates. Remove the word FREE and allow providers to charge top-up according to their business model and the market within which they operate. It is unrealistic and unfair to put the onus on providers to find creative ways to subsidise the funding when a simple solution would be to return to the old funding system which allowed settings to charge the difference between their fees and the funding. Sustainability is vital for the sector now and in the future and our current fixed funding rate will and has already forced many settings to close. Remove business rates from early years settings as they are just another financial nail in the coffin which will lead to many closing. Congratulations Scotland on getting rates removed. Childcare is a vocation, a passion and for the right person, incredibly rewarding but it is not for everyone. I would advise anyone considering a career to try to gain some work experience in a setting as part of their decision process. The reality is often different to expectations and the only way to be sure it is for you is to jump in at the deep end and experience the highs and lows for yourself. 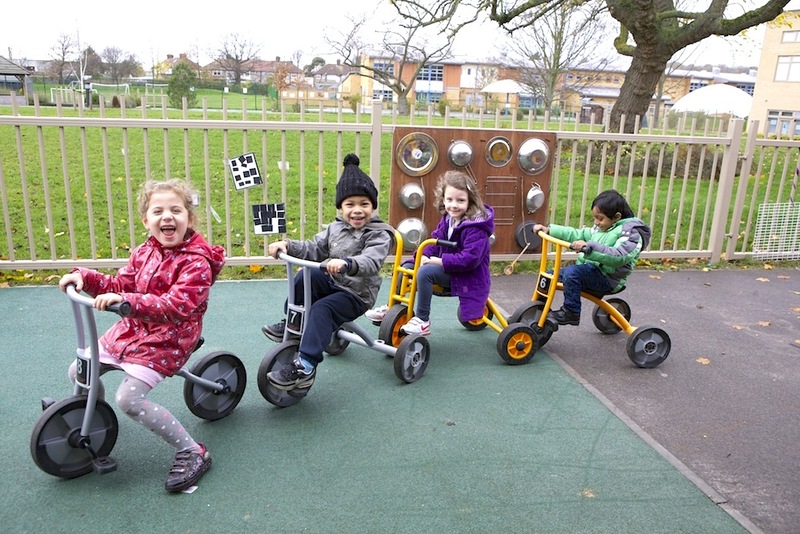 Your nurseries have provided childcare since 1999, what keeps you passionate about the job? Initially, my business was constructed around the needs of my family and the desire to provide the quality of childcare I craved for my own children. Over the years I have laughed, cried, sweated, screamed, had countless sleepless nights but during all that time the joy of working with children and families has kept me going and driven me forward. As the years have passed my role takes me further away from the front line and therefore my passion now stems from the industry itself and the people within it. I love being part of such an enthusiastic, driven and supportive group of specialists. A group of people who adapt and change constantly, yet remain professional and focused on the children and families they have the privilege of working with. And finally, If you could choose just one, what would you say has been your best ‘I love my job’ moment? I attended a parent meeting at my newest nursery last week. After the meeting, I was approached by one of the parents. He told me how much he loved the nursery the staff and everything we offer. He walked with me around the garden and told me how impressed he was with the outdoor space and all that we were creating. How wonderful the staff have been in settling his son and how happy he is at nursery. The parents ended by thanking me and telling me that he could tell the nursery was a result of the team’s full dedication and putting their full heart and soul into the children. The words he spoke to me gave me goosebumps and definitely count as an “I love my job moment”. Hungry Caterpillar Day Nurseries from Sam Liu on Vimeo.